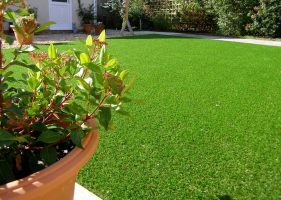 Artificial Grass – No more cutting or mowing! 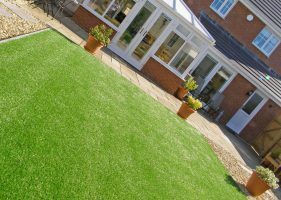 A long lasting lawn needs to be fitted correctly! 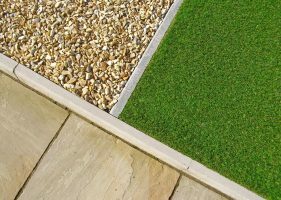 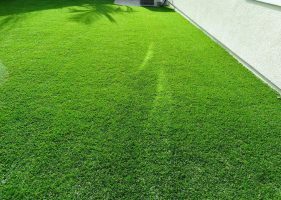 The perfect solution for those who want a natural looking, hard-wearing lawn every day of the year, artificial grass from Ewenny Garden Centre in Bridgend puts a stop to the endless cycle of weeding, trimming, and mowing. 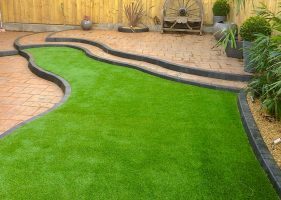 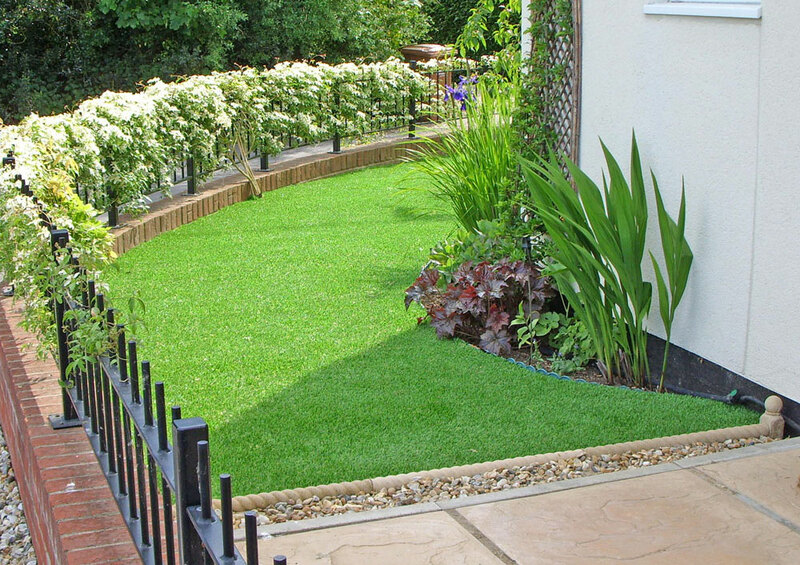 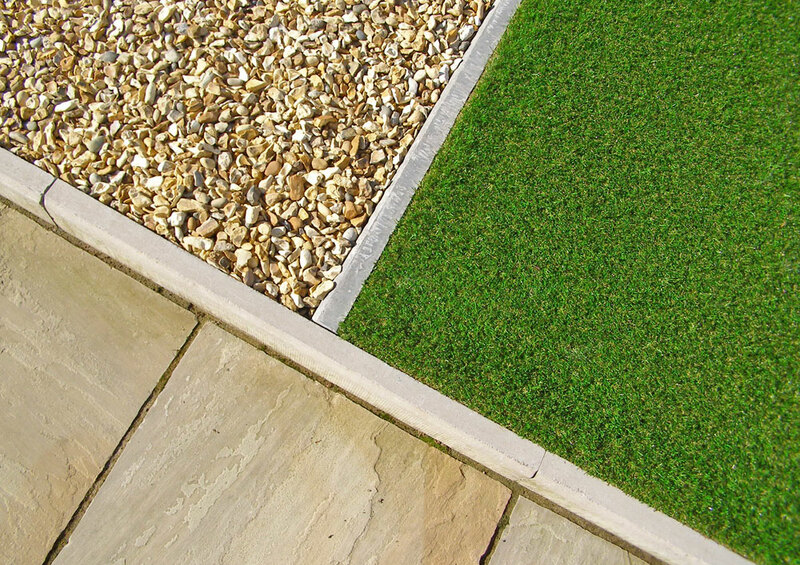 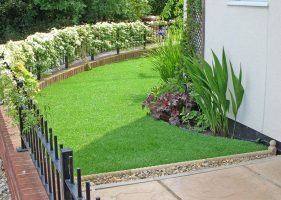 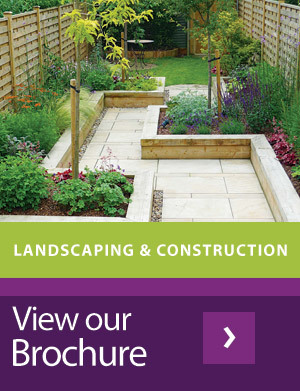 Ewenny Garden Centre are approved installers of artificial grass and have a wide range of realistic grass to offer. 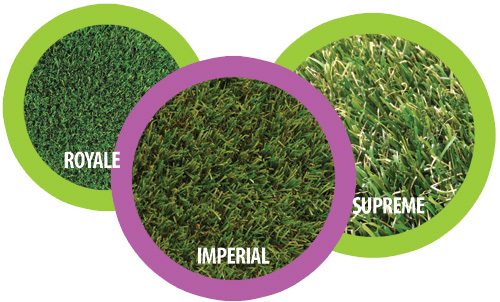 From Standard, Standard Plus, Classic, Royale, Imperial (recommended), Regency, Luxury and Supreme, all made for different applications. 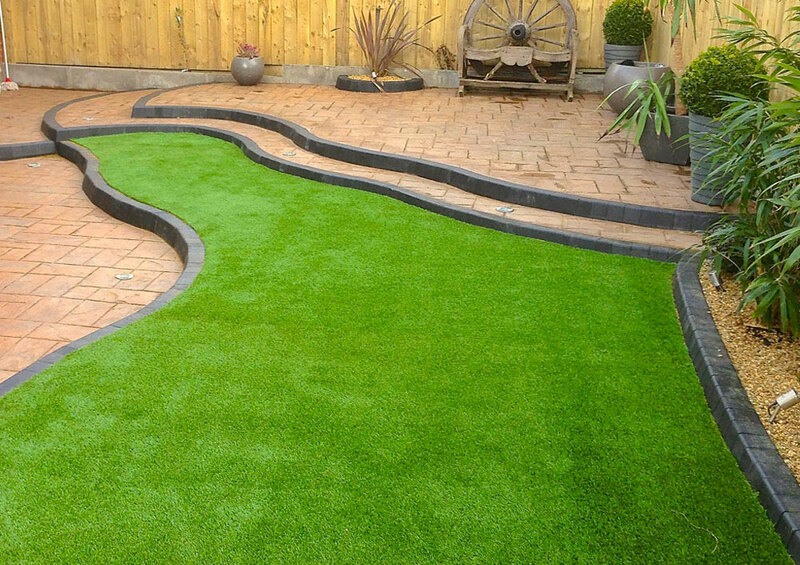 Call into Ewenny Garden Centre today to see the full range.